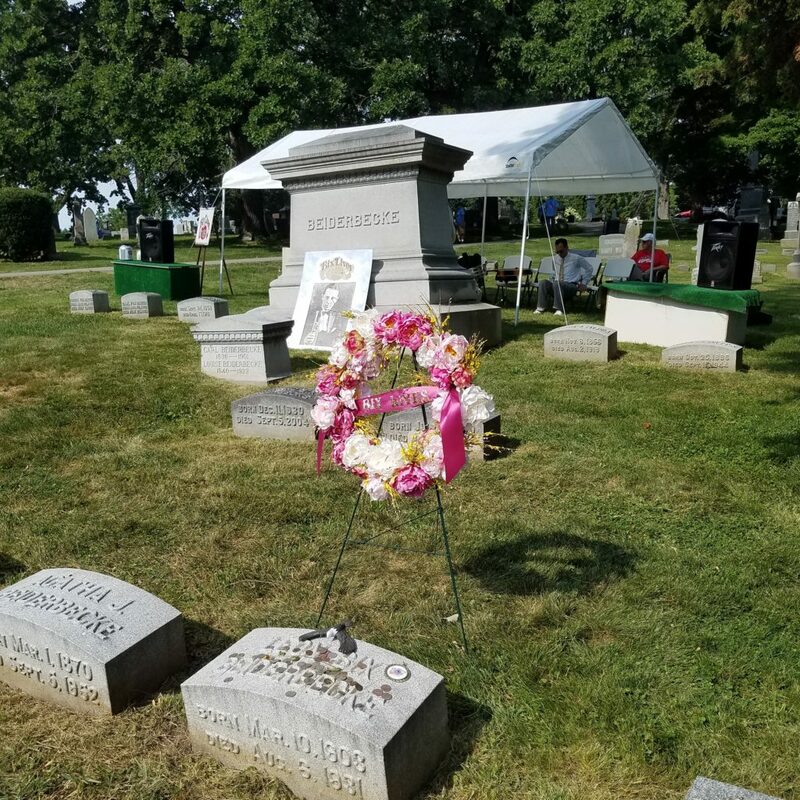 Over the weekend of August 2-4, 2018, I attended the 47th annual Bix Beiderbecke Memorial Jazz Festival in Davenport, Iowa. 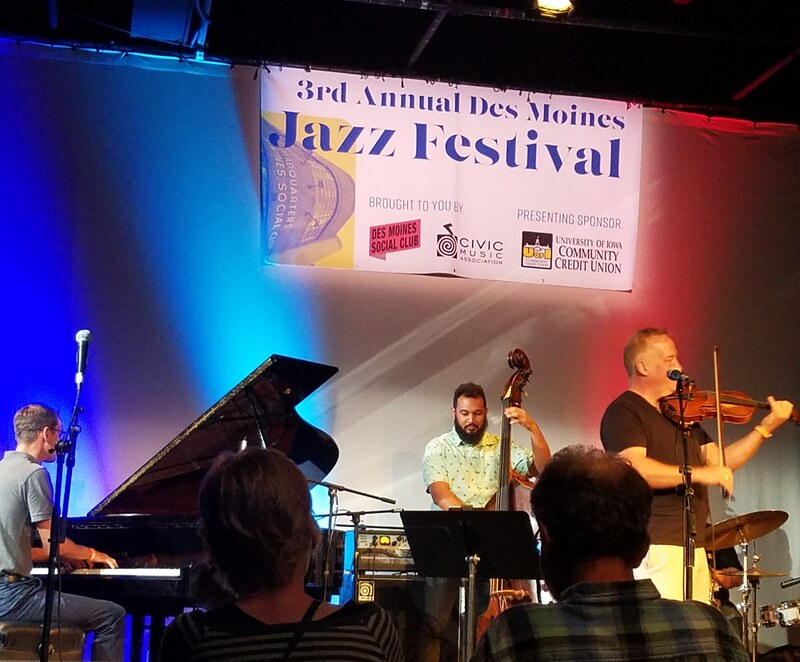 One of the “Quad Cities”– four cities in Iowa and Illinois nestled along the Mississippi River which divides the two states — Davenport celebrates the life and music of native son Leon Bix Beiderbecke each August with a devotion rarely seen at the average music festival. 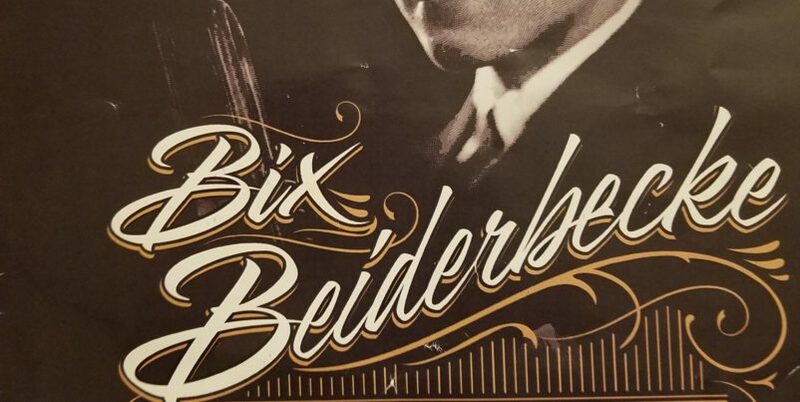 Bix, as he is affectionately referred to by musicians and listeners alike, lived only a short 28 years from 1903-1931, but his influence as a performer and composer during the formative years of jazz is undisputable. What makes the Bix Festival special, and why should you make the effort to get to Davenport the first weekend of every August? 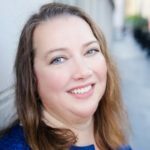 I’m glad you asked, read on! The volunteers at this festival make sure to offer plenty of free events open to everyone. 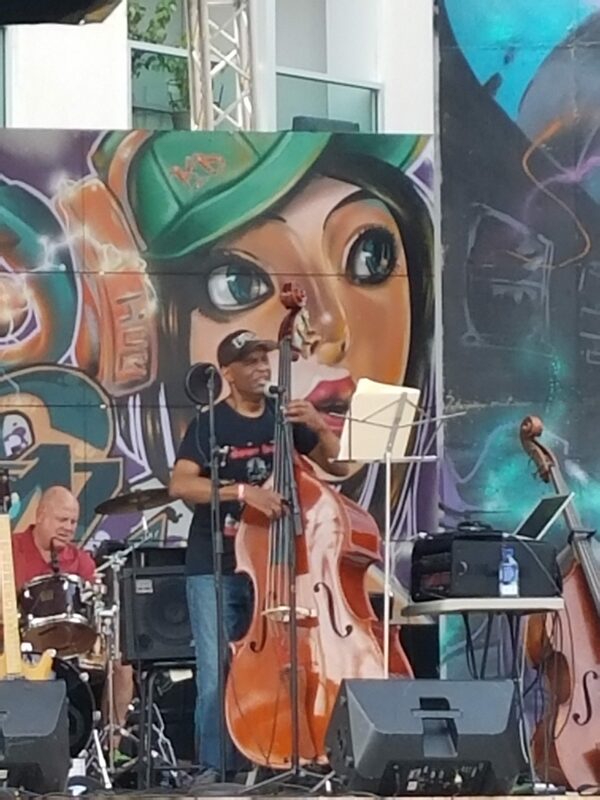 The festival unofficially kicks off on Wednesday evening with one of the musical groups performing at Grumpy’s Saloon in the trendy and historic East Village area along the banks of the Mississippi. 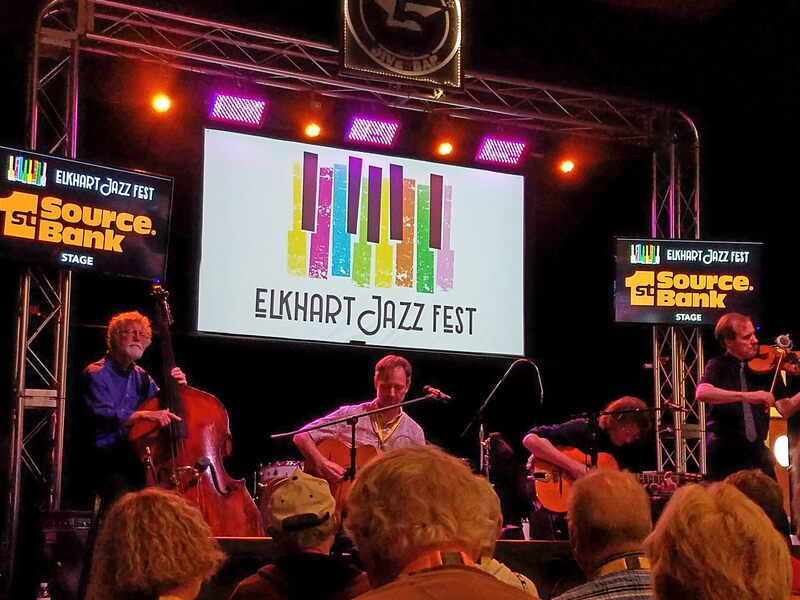 This year Chicago’s “Andy Schumm and Friends” entertained the early festival attendees. It can get noisy, but it’s still fun to run into familiar faces as you listen to the music. 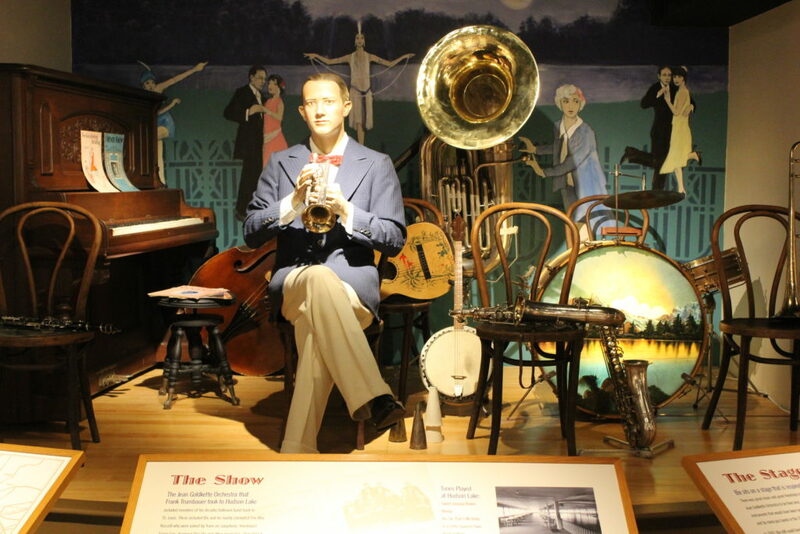 On Friday morning, festival goers were treated to a bus ride and free entry to the Bix Beiderbecke Museum, located in the lower level of the River Music Experience building in downtown Davenport. 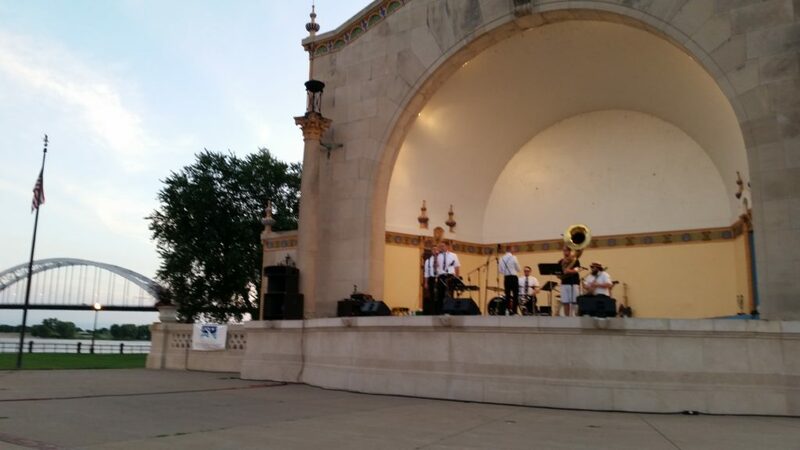 Friday night also offered three free concerts at the bandshell in LeClaire Park on the banks of the river. I didn’t attend the outdoor concerts this year although I have in the past. The last special events are the Sunday morning jazz services at the First Presbyterian Church, which was the Beiderbecke’s family’s home church. This year the Fats Waller Legacy Band (Dave Bennett, clarinet; Hal Smith, drums; Jeff Barnhart, piano) performed by themselves and with the choir. I attended the 8:30 am service, and as always I was glad I made the effort to get up for this service, which offers a different setting to hear these fine instrumentalists. Naturally, what draws festival attendees from as far away as Italy, England, and South America is the world class music. On Thursday from 7:00 pm to 11:00 pm, Friday from 11:30 am to 11:00 pm (and even later if you attend the informal jam sessions held at the Quality Inn Friday night into Saturday morning), and again on Saturday from 11:30 am to 11:00 pm, musicians perform almost non-stop on the main stage at the Rhythm City Casino. Also performing were The Wolverines, from Minneapolis; the Dandelion Stompers, from Iowa City; and the DB Orchestra from Madison, Wisconsin. 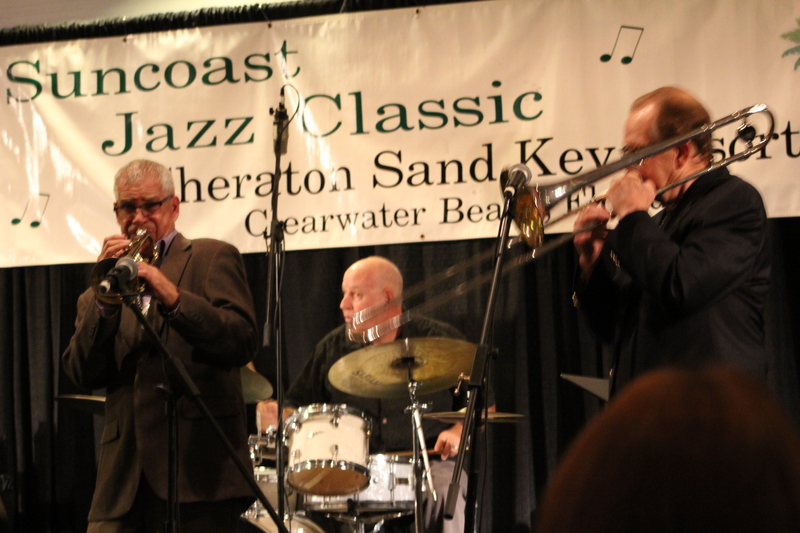 In addition, a trio of musicians from the Fats Waller group performed as the Benny Goodman trio. All together, over 25 hours of music is available indoors, in the air conditioning, with several restaurants just across the hall in the casino (not to mention the bar set up at the back of the concert hall). Plus, there are silent auctions, raffles, CD and merchandise sales, and the opportunity to mingle with the musicians and other attendees. Mark your calendar for August 1-3, 2019 and make plans to attend next year’s Bix festival!